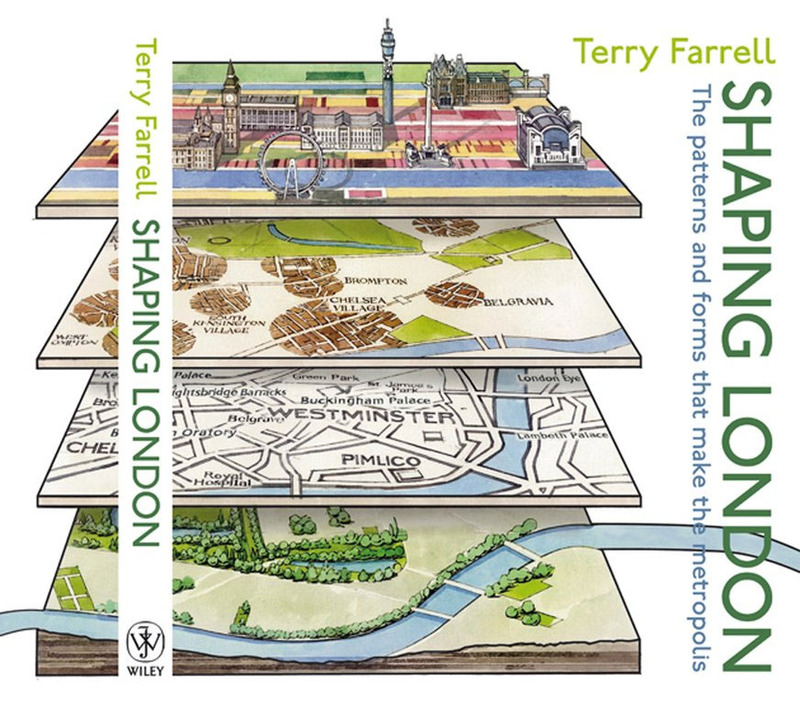 I have recently been enjoying Terry Farrell’s book “Shaping London: the patterns and forms that make the metropolis”. Farrell is one of the UK’s best known and respected urban planners, and his passion for place-making and urban culture shine through in this accessible discussion of the development of the capital. 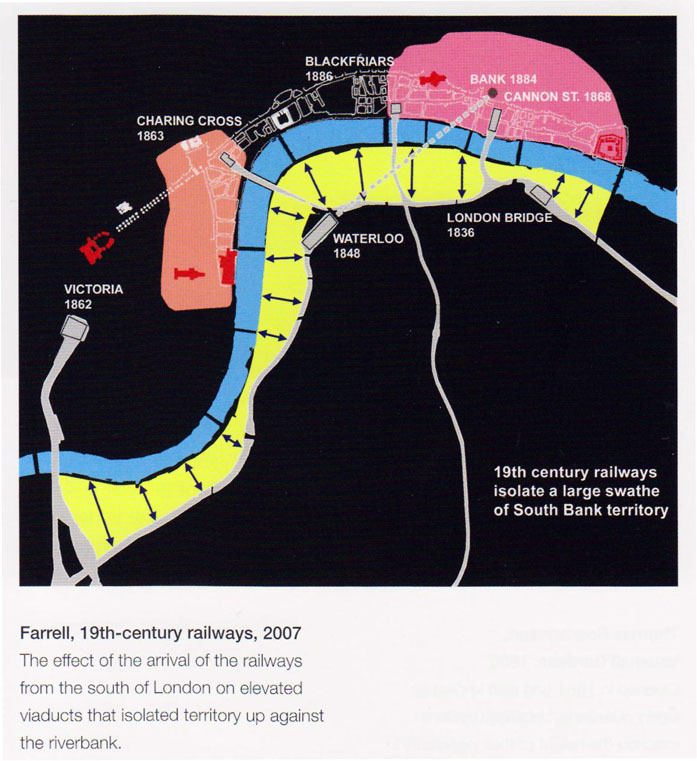 Rather than an analysis of planning politics and economics, Farrell considers the historic features that underlie London’s structure and continue their influence to the present day- the Thames, village centres, estates and major transport infrastructure. 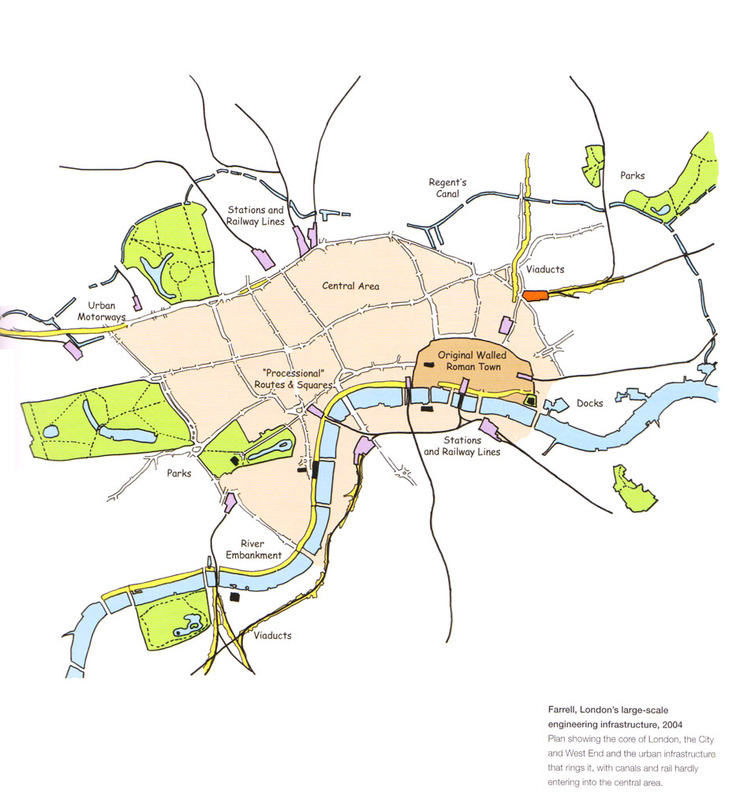 He convincingly shows through text and illustration that contemporary planning tensions between connectivity and place-making are age-old London challenges, from the bridging the Thames 2000 years ago to present day issues over airports and motorways. Of particular interest to me was the discussion of rail development. London is currently dominated by rail-land development schemes (Kings Cross, Stratford, Waterloo, Paddington…) with difficulties in integrating these sites into the wider urban realm. The history of the railways underlies the many issues of connectivity and isolation that create severance in areas of Inner London from rail and industrial infrastructure. So overall a very enjoyable book. And as a bonus it includes some great images from CASA’s very own Andy Hudson-Smith.